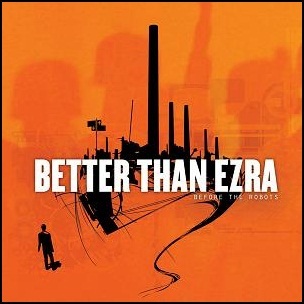 On April 4, 2005, “Artemis” label released “Before the Robots”, the sixth Better Than Ezra album. It was recorded in 2005, and was produced by Ethan Allen, Tim Drummond, Kevin Griffin and Travis Aaron McNabb. All tracks by Kevin Griffin. In October 1980, “Warner Bros” label released “Borderline”, the ninth Ry Cooder album. 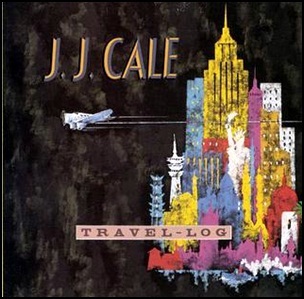 It was recorded 1980 at “Warner Bros. Recording Studio” in Burbank, California, and was produced by Ry Cooder. 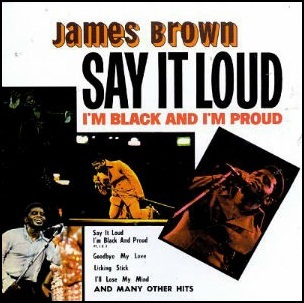 In March 1969, “King” label released “Say It Loud – I’m Black and I’m Proud”, the 27th James Brown studio album. It was recorded August 1967 – October 1968, and was produced by James Brown. 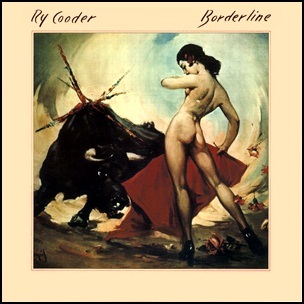 In October 1980, “Warner Bros” label released “Borderline”, the ninth Ry Cooder studio album. It was recorded in 1980, at “Warner Bros. Recording Studio” in Burbank, California, and was produced by Ry Cooder. 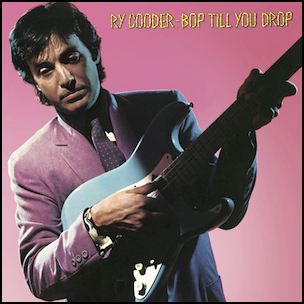 In July 1979, “Warner Bros” label released “Bop till You Drop”, the eight Ry Cooder album. It was recorded in 1978, at “Warner Brothers Recording Studios” in Hollywood, and was produced by Ry Cooder. It was the first digitally recorded major-label album in popular music, recorded on a digital 32-track machine built by 3M. 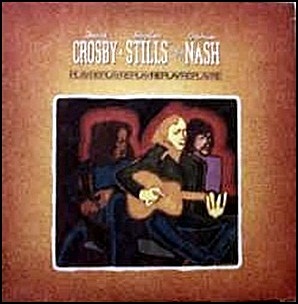 Graham Nash and Stephen Stills.